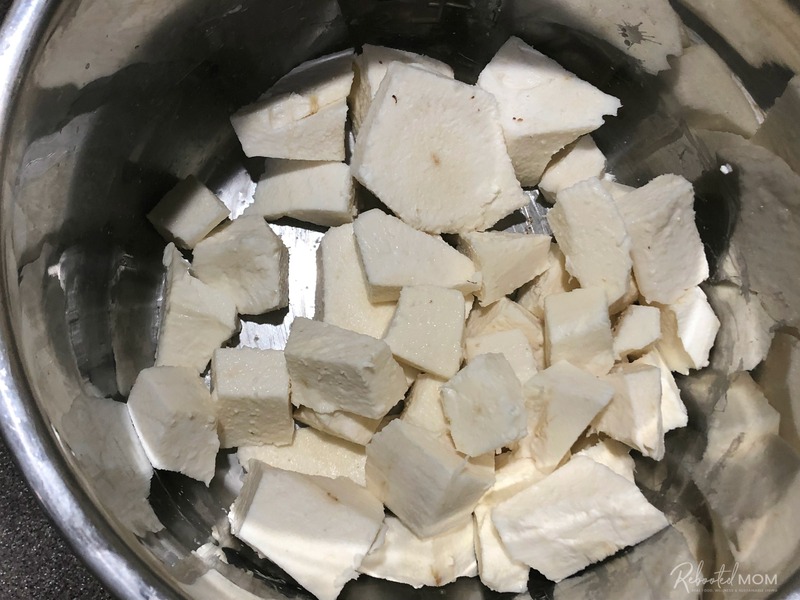 How to cook yucca root with easy step-by-step directions on peeling and prep for cooking via stovetop or pressure cooker. Just a few months ago I grabbed some yucca root from the market. Little did I know that it would be one of my favorite things to use in cold process soap. It wasn’t long after that I became hooked on yucca root (also known as cassava here in the U.S.) It’s fairly common here in our local Sprouts and it’s really fun to cook with. Yucca root plants are members of the agave family and are native to the desert Southwest as well as some parts of the Midwest. Here in Arizona it can be found in Sprouts stores year-round. 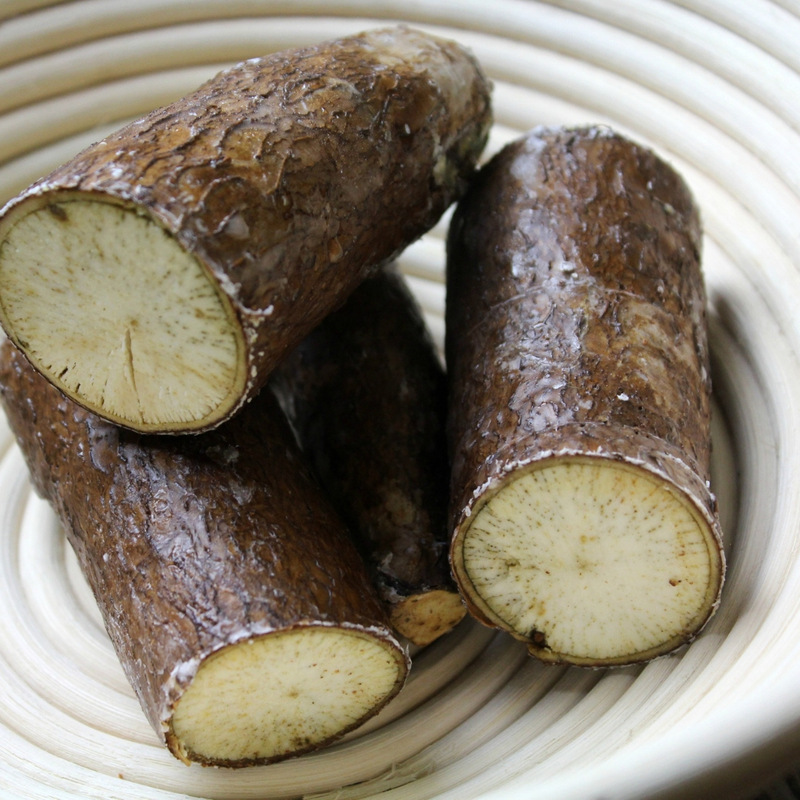 Yucca root is a dense and starchy root vegetable that is similar to a potato. It has a very mild flavor and can easily be incorporated into dishes in similar ways to that of potatoes. The root veggie is pretty popular in Central and South American countries, as well as the Caribbean. 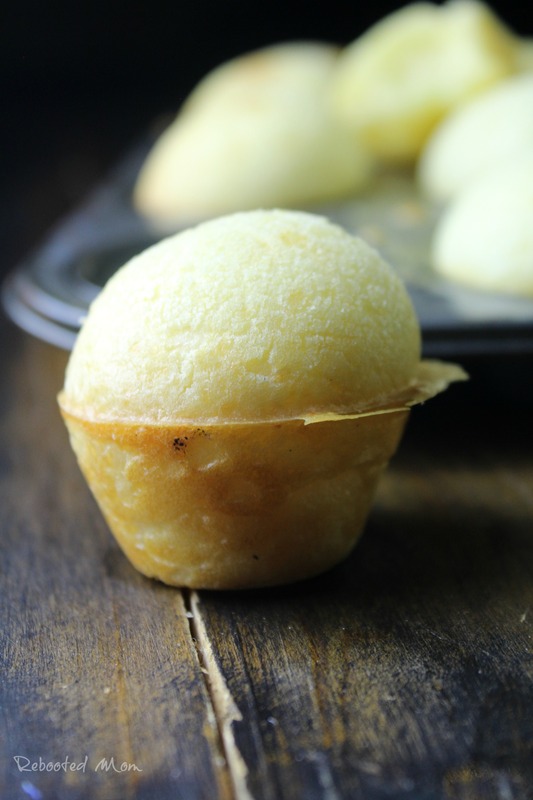 If you’ve ever used tapioca flour, then you have used yucca root as yucca is where tapioca flour comes from. 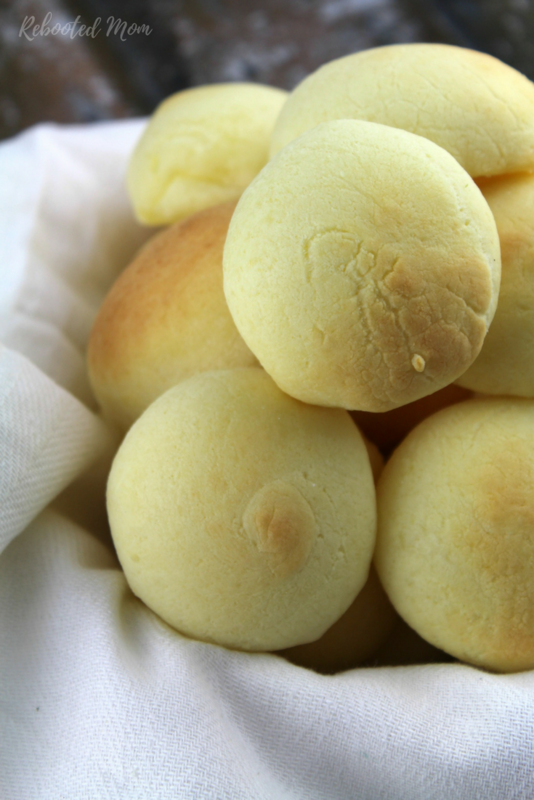 I love making these yummy gluten-free Brazilian cheese rolls with tapioca. So good! Unlike potatoes, that can be cooked and eaten with the peel on, yucca root must be cooked – as the peel contains cyanide. The root of yucca is very tough to peel ~ but once you manage to break through that peel, it can be made many ways. You can use it for soups, whipped up like mashed potatoes, and even added to soups or stews. Go a step further and you can even use it in cold process soap. To prepare yucca, simply trim the ends. Then take the rest of the root vegetable and quarter i. Yucca is hard to cut, so you’ll h ave to give it firm pressure when quartering. Once you quarter, take a peek at the inside ~ it should be white and firm without any discolorations. If there are any discolorations within the actual root, then it has gone bad. Stand the quartered sections on their sides, and trim the skin by moving the knife downward with a large knife. You’ll want to make sure you cut off both layers of skin – the brown bark and the next layer which is a lighter shade of pink. 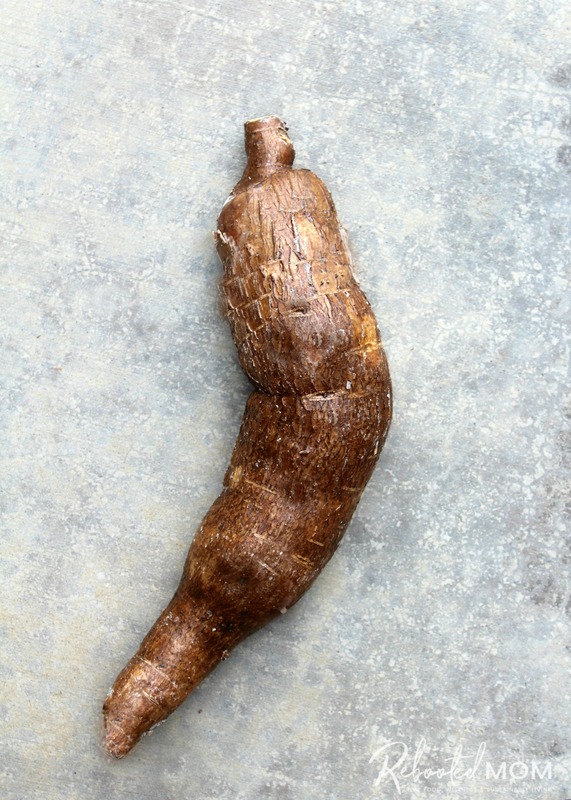 Once peeled, dice the yucca root into small chunks and boil in broth (or regular water). If you are using your pressure cooker, place the chunks of yucca within and just barely cover with water. Pressure cook at high pressure for 30 minutes (if using an Instant Pot) and then allow the pressure to release naturally for 5 minutes before doing a quick release on any remaining pressure. If cooking via stovetop, you’ll want to cover with 1/2 – 1″ of water or broth and simmer on medium until they are soft before draining the liquid. After boiling it, treat it much like you would regular potatoes — add butter, seasonings, garlic, or even heavy cream. Use your immersion blender and hand whip to make a creamy, fluffy mash. If I’m using it to make cold process soap, I don’t like to add any extra butter or seasonings… but if we are eating as a side dish, then a generous helping of butter makes it out of this world great. How to cook yucca root with easy step-by-step directions on peeling, preparation and serving instructions. Trim the yucca root on each end. Quarter into smaller pieces. Stand each piece up vertically and slice down the brown bark and inner pink-colored layer. Once peeled, cut into large chunks. Rinse thoroughly and place in your empty Instant Pot. Top with water or broth (enough to cover the yucca root by 1/2 inch). Place the cover on your Instant Pot. Close the valve. Cook on high pressure for 30 minutes. Allow the Instant Pot to release naturally for 5 minutes, then do a quick release with any remaining pressure. Drain the liquid. Transfer the yucca root to the bowl of your stand mixer (or, use your immersion blender) and add any desired seasonings/oils/butters. Beat/whip until the yucca is a smooth consistency. 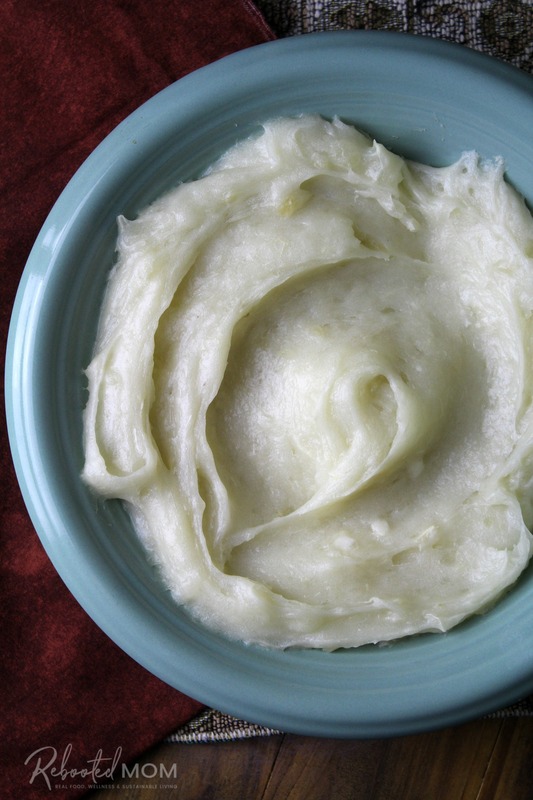 Serve the yucca mash immediately with additional seasonings (as needed), or store in the fridge for 2-3 days. Alternatively, yucca can be frozen in an airtight container for later use. If you enjoy using tapioca flour in your recipes, check out these yummy options! 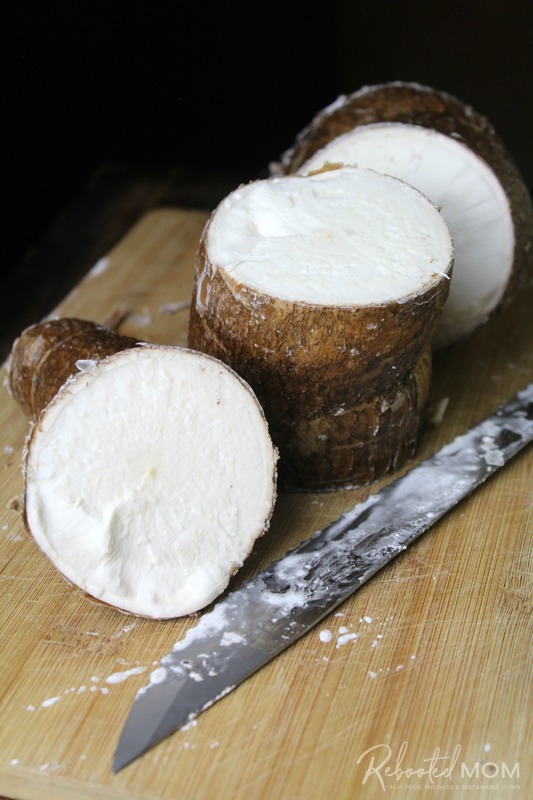 Share the post "How to Cook Yucca Root"